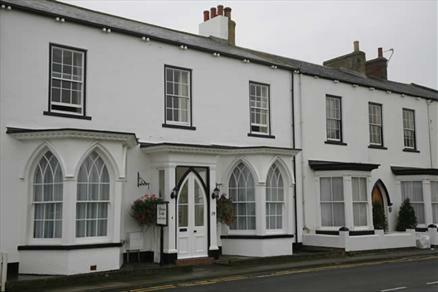 Located on the Green at Seaton Carew, Altonlea Lodge is a family run business, which prides itself on the standard of accommodation and care provided. 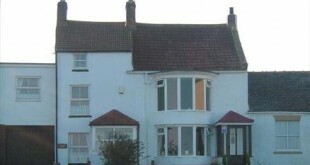 The property is a listed building and many rooms have sea views. 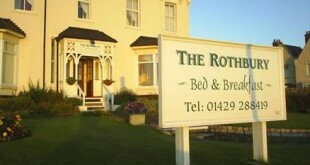 Others are located in the newly built annexe overlooking the garden. All of Altonlea Lodge’s bedrooms boast large, airy rooms, which are decorated to a high standard. All rooms feature televisions and tea/coffee making facilities. 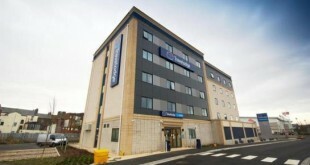 The Hotel also offers a number of ground floor bedrooms which have wider doors to allow easy access for wheelchairs. During the summer months, guests like nothing more than to side in the peaceful, west facing loggia (an open fronted glass corridor connecting Altonlea Lodge to the Annexe building), watching the sun set with the sound of the ponds water fall in the background. 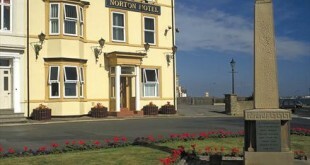 The hotel is well positioned in Seaton Carew being only a moments walk from Hartlepool’s finest golden beach and very handy for Seaton Carew railway platform.